NO DATA, NO NUMBERS; PEOPLE IS WHAT WE ARE. 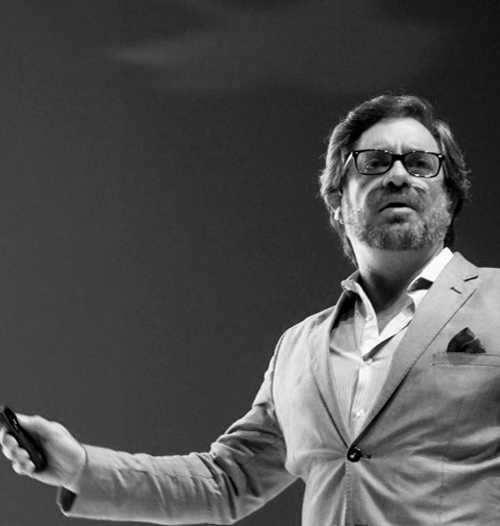 Data does not buy at your store, does not sit at your restaurant, does not recommend your services and does not choose to consume your brand instead of your competitors… is people who do that!  For this reason, Antropomedia has become a research agency that, while accounting for digital data variables, is focused on understanding the collective behavior that humans culturally, symbolically, and socially make up on the Internet. The services we offer have helped our clients build a commercial communication that resonates and influences their consumers’ decision-making and, at the same time, have given them valuable insights into new ways of monetizing their businesses and growing the value of their brand. We are the first applied digital anthropology agency that proposes the use of consumer insights should be based on cultural and interpretative studies, not only in different ways of collecting data. If you wish to go faster than the speed new Internet technologies are developed, then worry about understanding the human behind such technologies. We cannot talk about our origin if we set aside one element present in most civilizations: mythology. We thus have two versions of our origin: the official version and the mythological version‚and we won’t reveal which is which, but we assure you both are true. 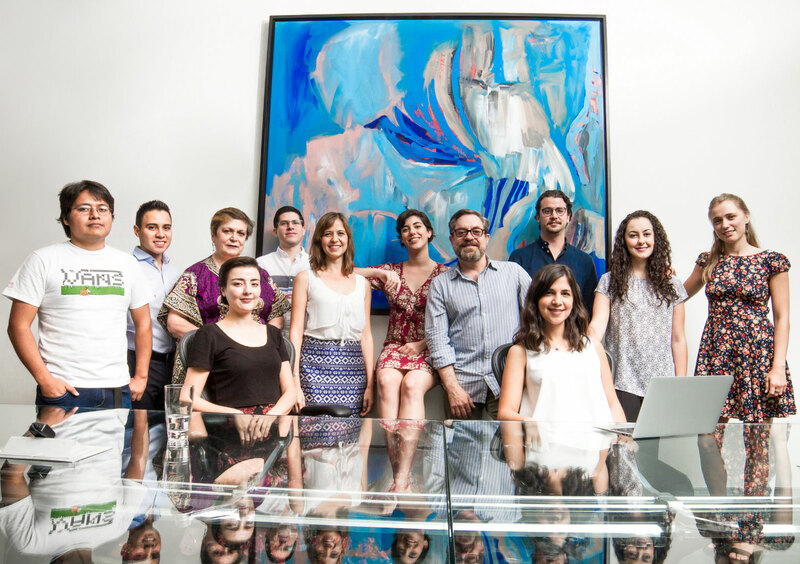 Antropomedia was founded in 2011 as a result of a coffee discussion at El Café del Abuelo in San José Insurgentes, D.F. Two social anthropologists (Marcos de Colsa and Axel Mayen) and a digital marketing specialist shared their discontent with traditional marketing and ‚Äúmarketization‚Äù of human beings. Caffeine and anger led us to the conclusion that our responsibility as social scientists was to re-humanize a medium that ran the risk of becoming more technological than human: the Internet. The other version explains that Antropomedia was founded in the third century of the previous millennium, derived from the Mahayana Buddhist School and their famed Garland Flower Sutra. This text uses the ‚ÄúIndra Net‚Äù metaphor to understand the infinite and interconnected universe in every sense. Indra knitted this net, leaving a shiny pearl in every corner. Each pearl reflects on the others, thus creating an infinite and interconnected net. 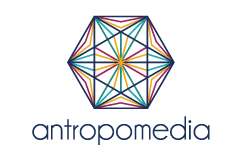 Our reality is so interconnected that Antropomedia is a product of a philosophical reflection conceived over a thousand years ago. That is why we use the Indra‚Äôs Net in our logo and consider it our reason for being: its similarity with the Internet is only a reflection of its pearls. 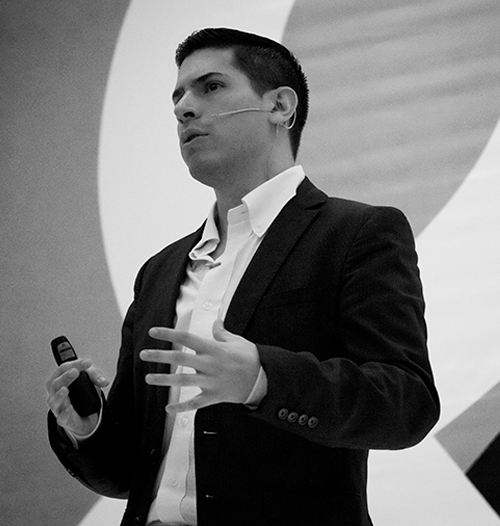 He is a Bachelor in Psychology by the Instituto Tecnológico y de Estudios Superiores de Occidente (ITESO) and a Master in Social Psychology by the Universidad Autónoma de Barcelona. 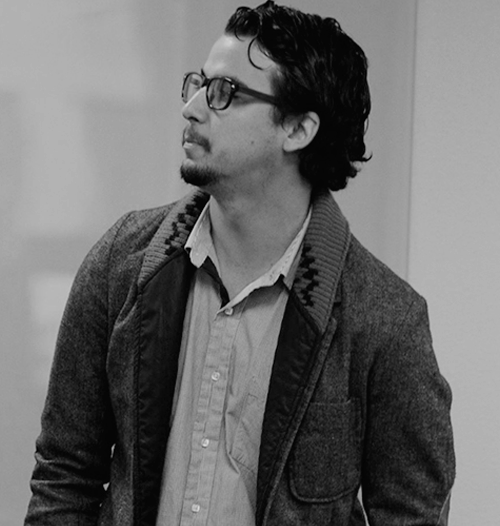 In the last five years, he has worked on sociocultural research, focusing on understanding Web interactions through digital ethnography, sociogram studies, and analysis of complex networks. His job tries to understand the Internet using the Polymedia method (netnographic and sociometric) arising from the discussion between social psychology and digital anthropology, as outlined in academic papers such as this book edited by CONACYT.